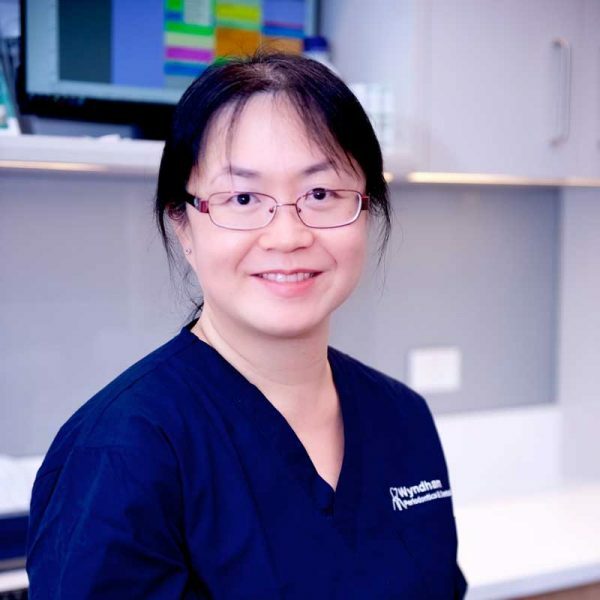 Wyndham Periodontics and Dental Implants provides specialist periodontal disease treatment and surgical placement of dental implant services for people in Melbourne’s West. provides specialist periodontal disease treatment and surgical placement of dental implant services for people in Melbourne’s West. 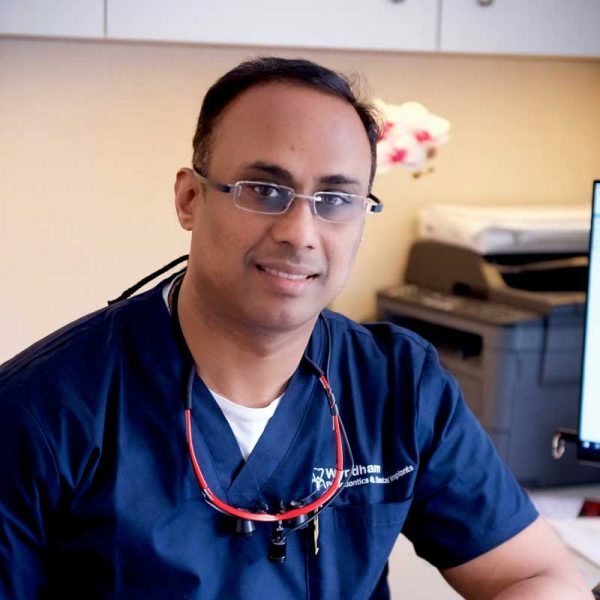 At Wyndham Periodontics and Dental Implants, our team of specialist periodontists and prosthodontists provide a comprehensive list of professional periodontal and complex restorative services. 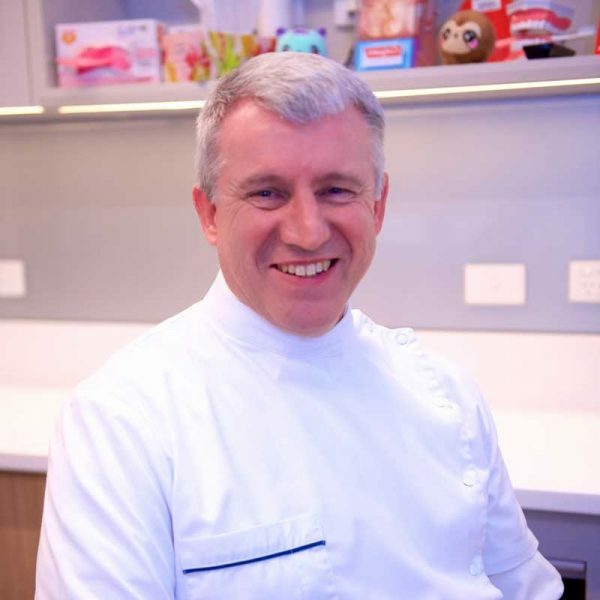 Dr Graham WoolleyBCHD, MMEDSCI, MDSC, GRAD DIP CLIN DENT, MRACDS (PROS).